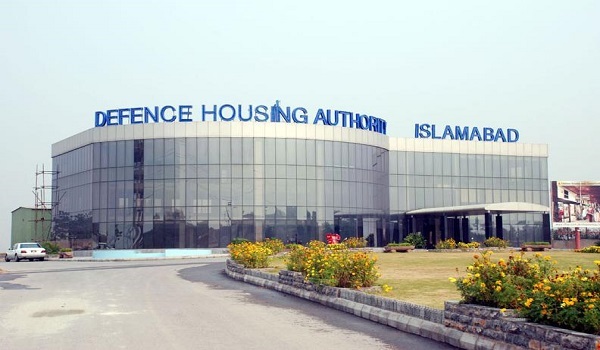 Islamabad: DHA Islamabad has suddenly announced and conducted balloting of plots in its Phase IV, which were to be allotted to officers of the army which were previously located in Phase II and had relocated to Phase IV. The balloting took place at General Headquarters (GHQ) on December 22 in a simple process, allocating approximately 150 or less plots to relocating officers. The plots are located in the developed Blocks A, C, and D.
According to Property Investment Point CEO Brig (Retd) Waqar Raja, this could cause a downward fluctuation in prices in the respective blocks in the near future due to an excess of supply.